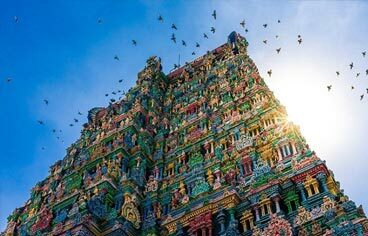 Unravel the best of India with our Super Saver India Tours. We promise you the best super saver India holidays which fit in your budget yet give you seamless holiday fun. Select from our range of Super Saver Group Holiday Packages in India. Super saver Golden Triangle tours remain extremely popular among those who wish to explore the cultural façade of the country with three cities, including Delhi, Jaipur and Agra. 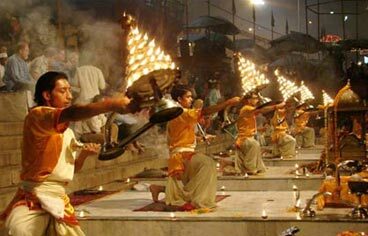 You can also choose our Golden Triangle with Varanasi Tour which adds a hint of spirituality to this culturally rich circuit. 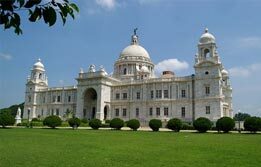 Embark on an East India Budget Tour which takes you to some of the finest spiritual places. Our smartly contrived East India budget tour package is light on your pocket. 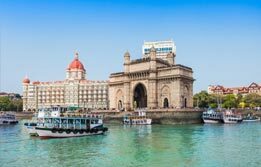 If you an architecture devotee, you can choose Mumbai Aurangabad tour packages, whereas serenity seekers love our Southern India tour.